What's your Bat-dream job? For Mark Racop it's making replica Batmobiles -- which has been his sole source of income at Fiberglass Freaks in Logansport, Indiana, since 2003. 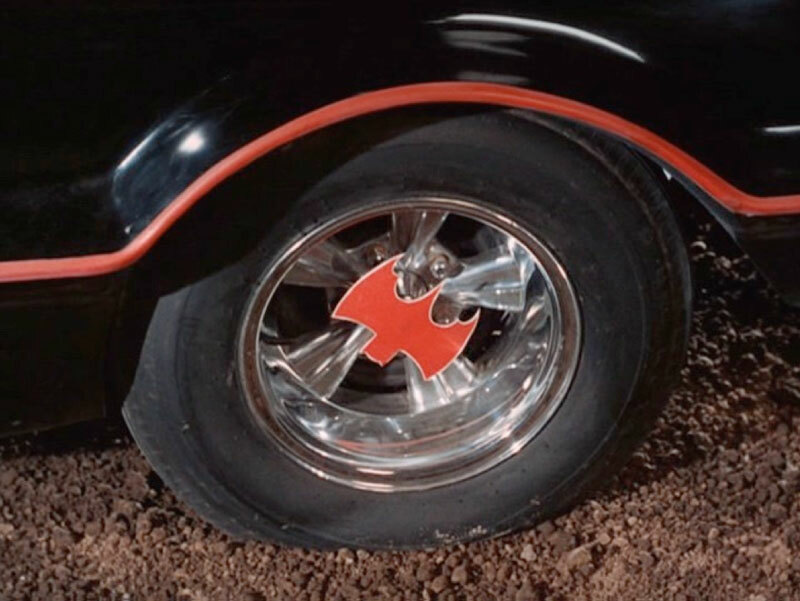 This episode we talk with Mark about the car's history, what it was really capable of doing vs. what was just special effects, how he got into the game and became the sole authorized maker of replica Batmobiles, and why the black, bubble-windshielded beauty still means so much to so many. I'm from logansport. He showed his Batman movies in his garage. Me n my uncle went to see. We joked around but the reality was we were actually impressed.